What to do know about Dominical. Dominical is one of the most visited beaches by local and foreign tourists both during summer and the green season. 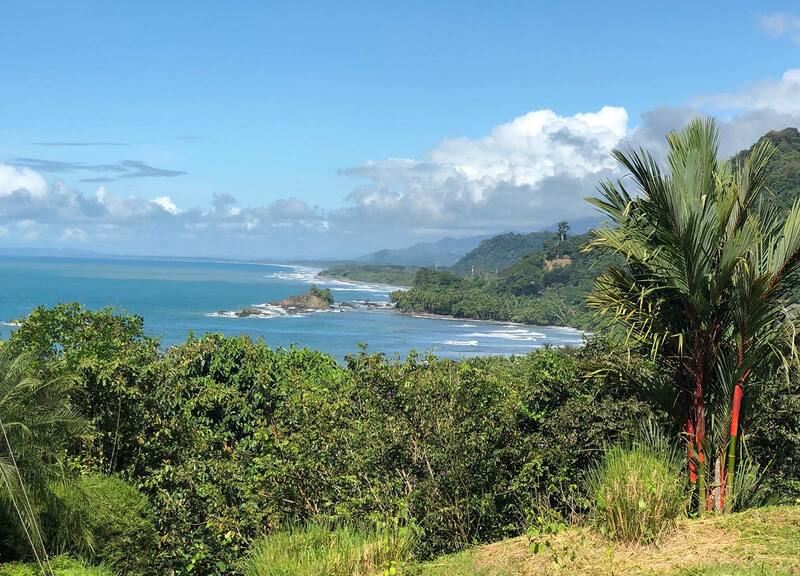 This beach is located in the province of Puntarenas and is also known as Costa Ballena, which includes Uvita beach as well. There are uncountable rivers that run through the jungle and up to the mountains, creating natural pools of waters and waterfalls. This area is rich in biodiversity and ideal to visit if you would like to balance between the salty ocean and the fresh water from rivers. Surfing! If you are an expert you will enjoy it to the fullest. It is a well-known surfing spot for professionals worldwide. If you are not an expert or would like to learn, you can book some lessons and start surfing the crystal clear waves on this beach. Visit the Río Baru / Baru River! This River runs directly into Dominical Beach. It is a place with plenty of activities like stand up paddle board, swimming, kayaking, hiking while appreciating the flora and fauna… You can enjoy a good picnic or bbq right at the side of the river, bathe in the clear waters or simply admire the scenic beauty. Here you’ll be able to watch monkeys, sloths, different kinds of birds and butterflies, and maybe some otters. Nauyaca Waterfall is another main attraction of this area. The entire set of waterfalls measures a total of 80mts wide. There are several falls starting at 20mts tall and the main one measures almost 45 meters high with a free fall in a much smaller pool. The temptation to get into the crystal clear water is a lot and inevitable to refuse! Whale watching is definitely one of my favorites, each year the Pacific humpback whales from the southern hemisphere travel from Antarctica to Costa Rica and arrive around the end of July, August, September. It is definitely a must see, please make sure you picked the best time to see whales in Costa Rica!